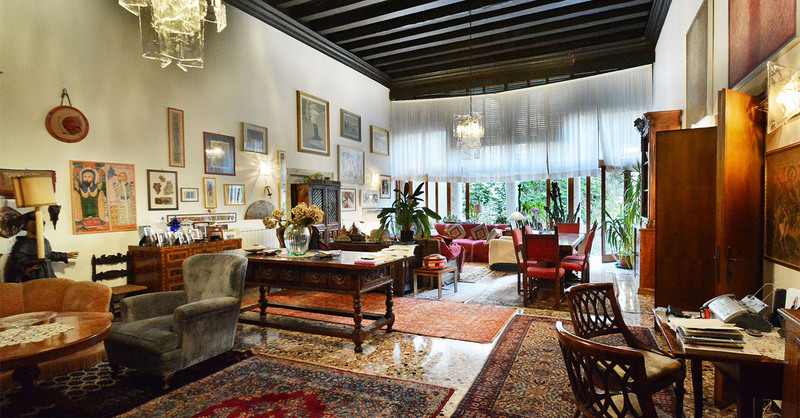 Properties for sale: apartments - palaces - flats. 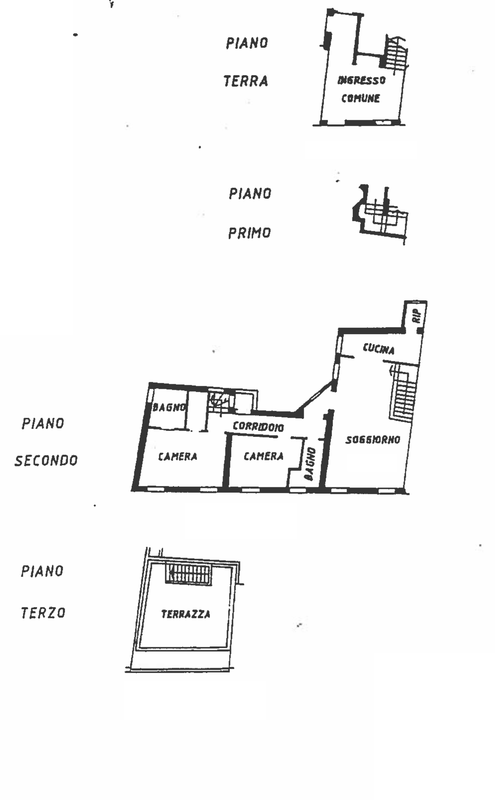 Real Estate In Venice - Ve.N.I.Ce. 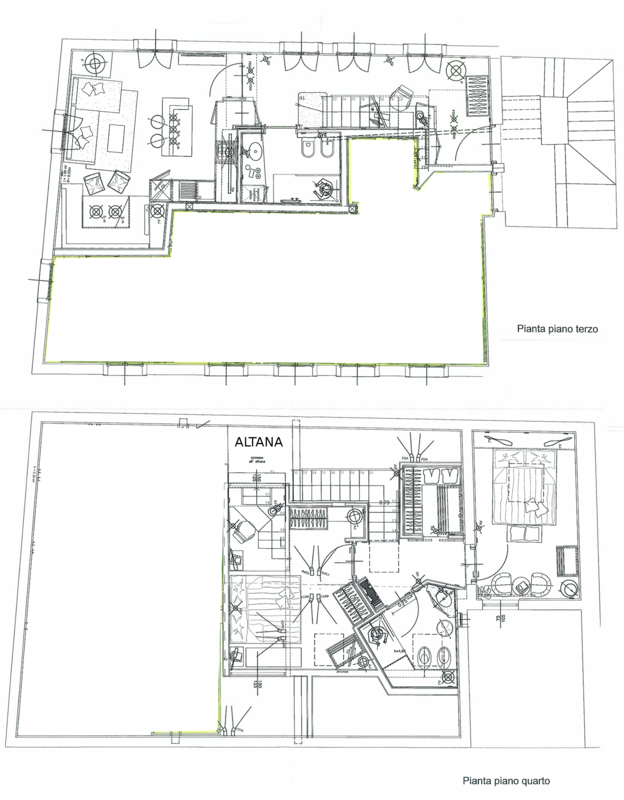 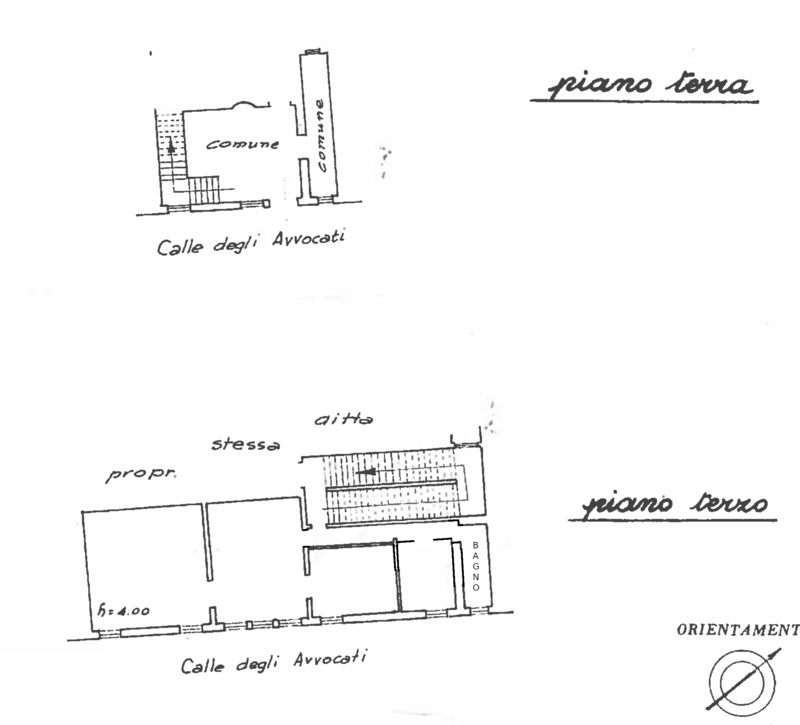 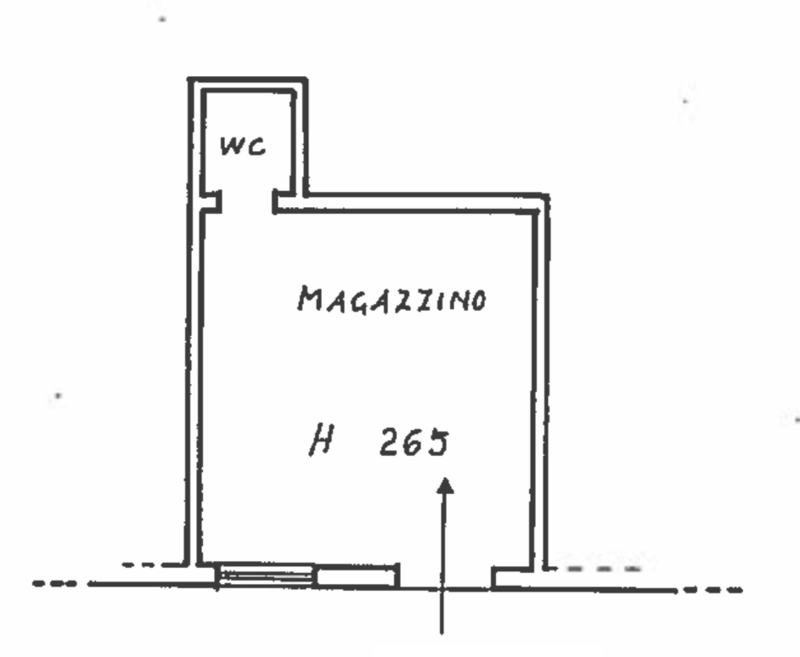 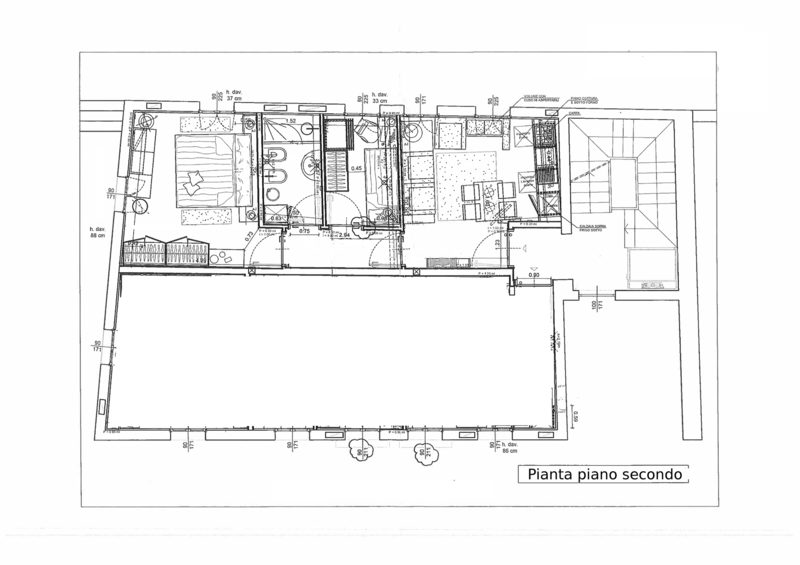 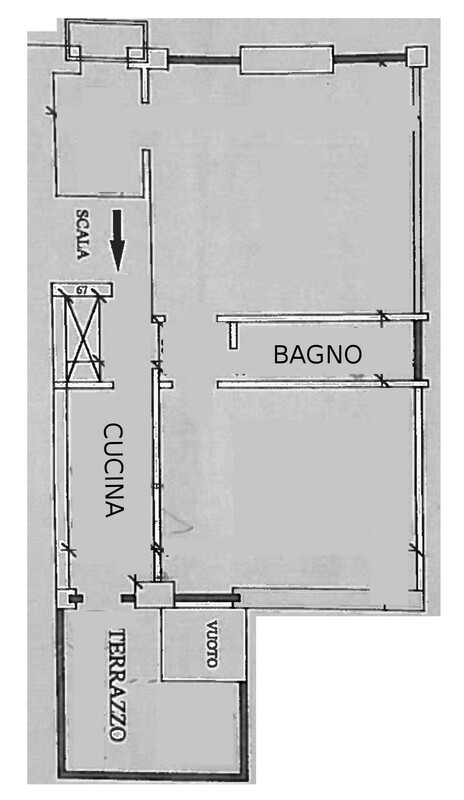 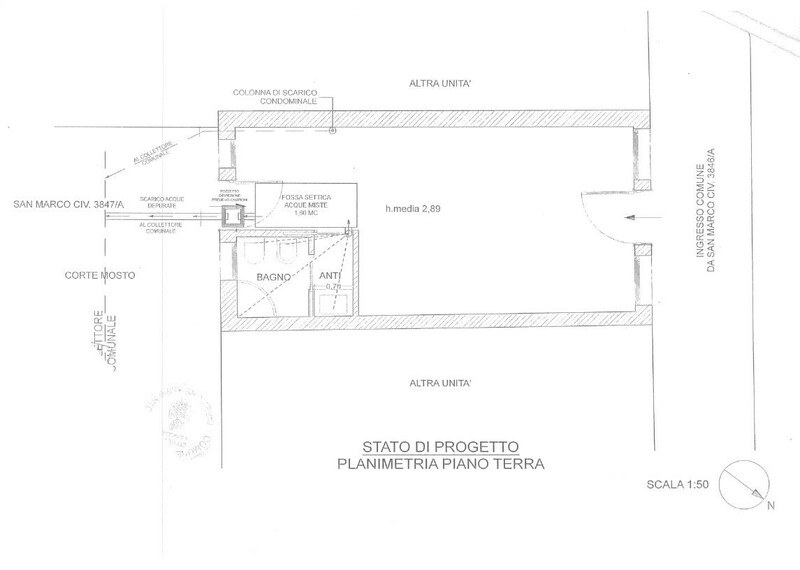 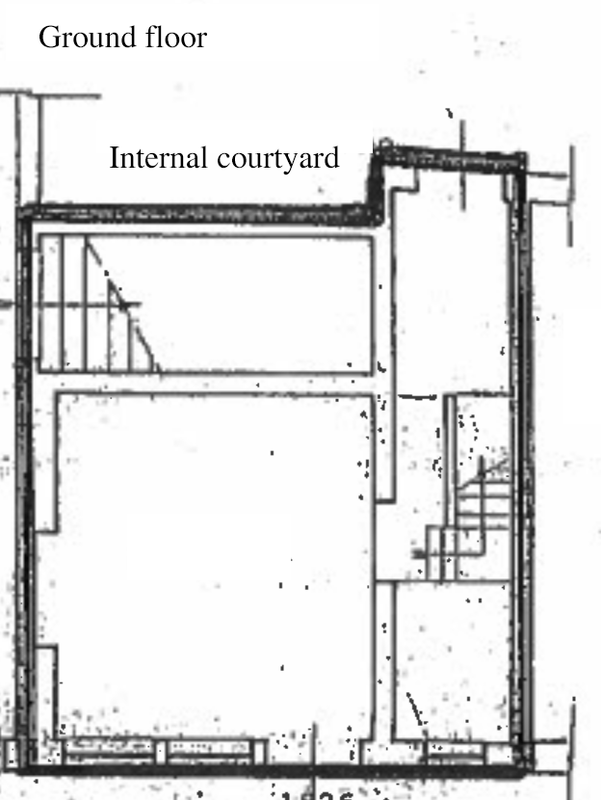 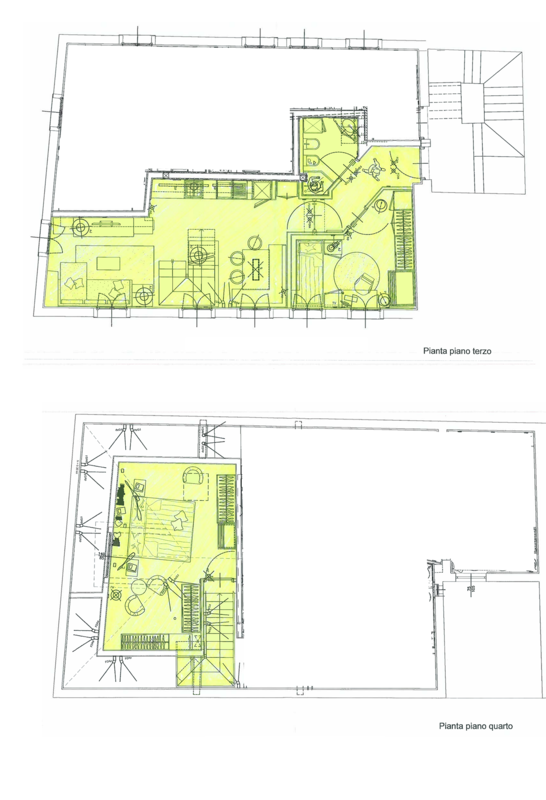 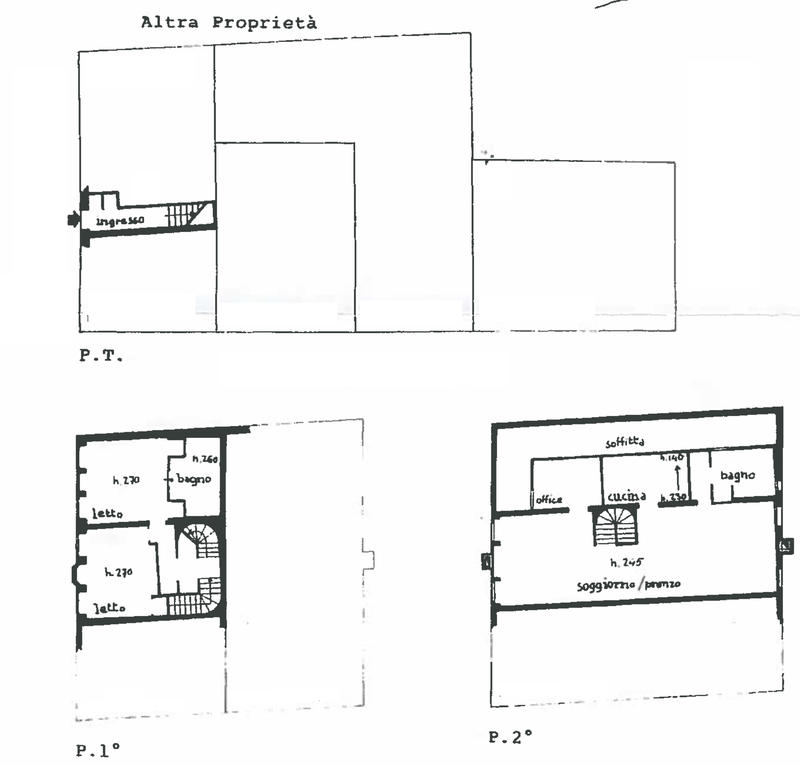 Immobiliare Cera s.r.l. 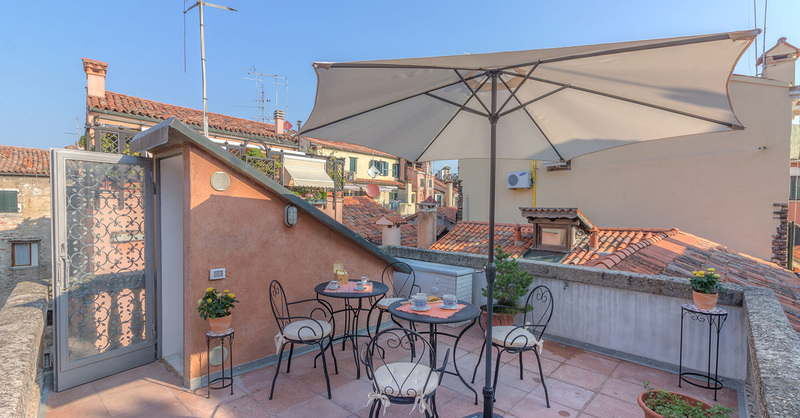 Our Real Estate Agency offers sale of apartments, warehouses and commercial spaces in Venice in the historic center and surrounding islands. 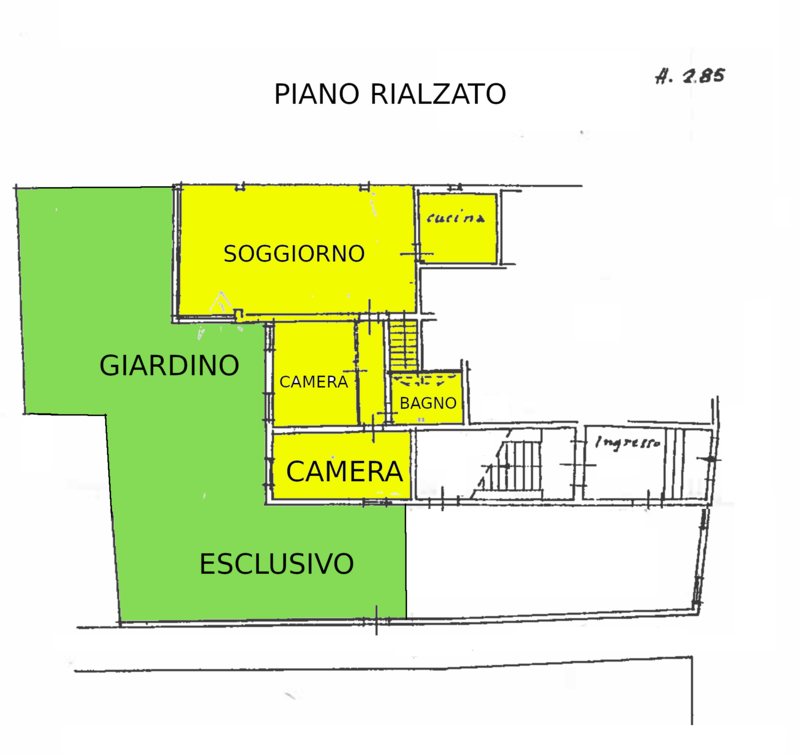 All our properties are offered in exclusive of sale.